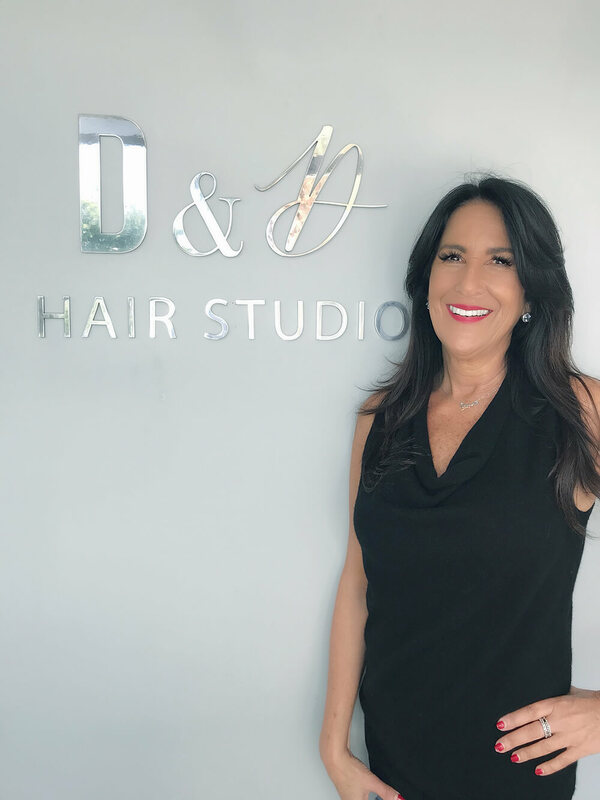 Among the boutique salons in Boca Raton, Dapper & Divine is all about achieving the right look; it’s not just any other hair affair. There’s no arrogance and no over-priced services. We thrive on hospitality, craftsmanship, and giving each client exactly what they want. Sit back, relax, and tell us what you're looking for, or put yourself in our hands and let us delight you with something brand-new. We’ll give you the best haircut Boca Raton or hair extensions Boca Raton has ever seen on you. We want to make sure you leave Dapper & Divine feeling brand new! If for any reason you are unhappy with your results at Dapper & Divine we ask that you inform us immediately so that we can do all that we can to make you happy. 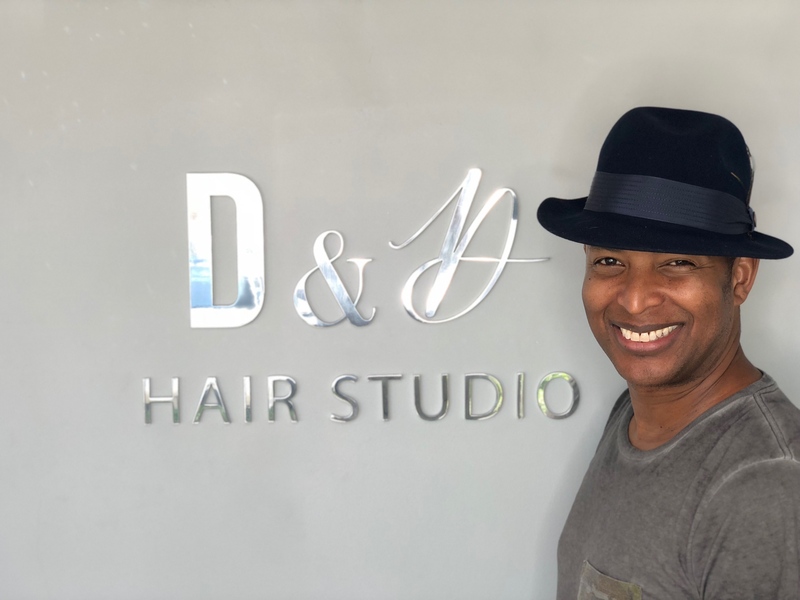 Dapper & Divine Hair Studio is making the city more beautiful, one Keratin treatment or haircut at a time. We take great pride in guest care, making sure that everyone looks and feels amazing when they leave. If you are looking for an all-in-one Boca salon, you're in luck. The talented stylists here offer excellence in hair, makeup, and beauty consultations. Light, bright, and efficient, Dapper & Divine welcomes you in with an eye-catching interior and extending excellent services to customers of all kinds. When people are passionate about their craft, their love for their work shines through, and we're a testament to that. 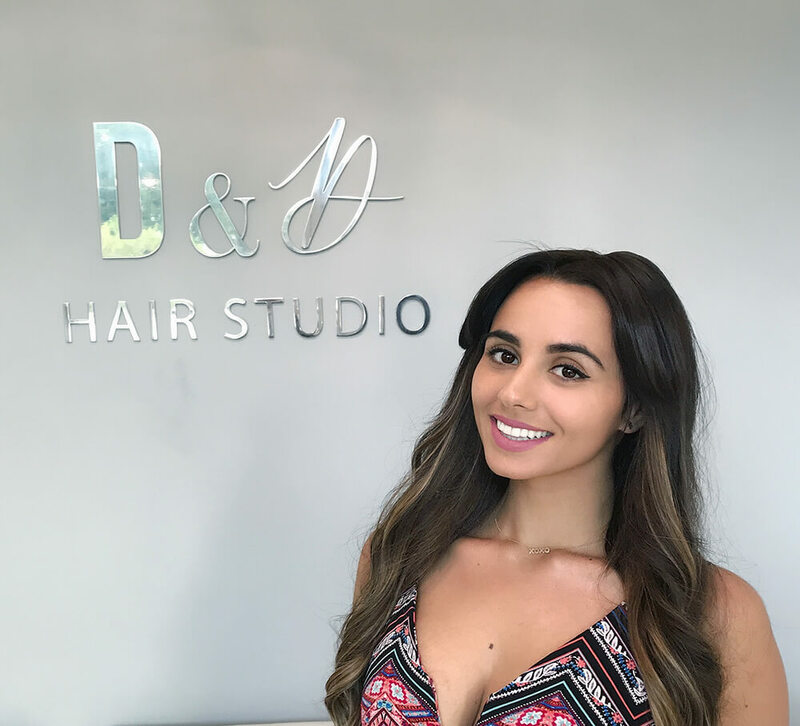 At Dapper & Divine, the happiness of our guests and the quality of our service is central to our mission, and our hairdresser Boca Raton staff lives that mission every day. Click the button below for getting the best womens or mens haircuts near me! Impassioned Master makeup artist, Samantha Nicole has been helping ladies and young girls look their best for nearly a decade. She has studied under acclaimed celebrity makeup artists Scott Barnes and Mario Dedivanovic, whose Red Carpet clients include Jennifer Lopez, Katie Perry, Eva Longoria, Christina Aguilera and The Kardashians. Samantha’s sheer love for her art and professional expertise has made her one of the most prolific makeup artists on Florida’s Gold Coast. Whether you desire is to achieve a “glamourous” appearance or to look clean and naturel, Samantha can make you look absolutely “Divine” . 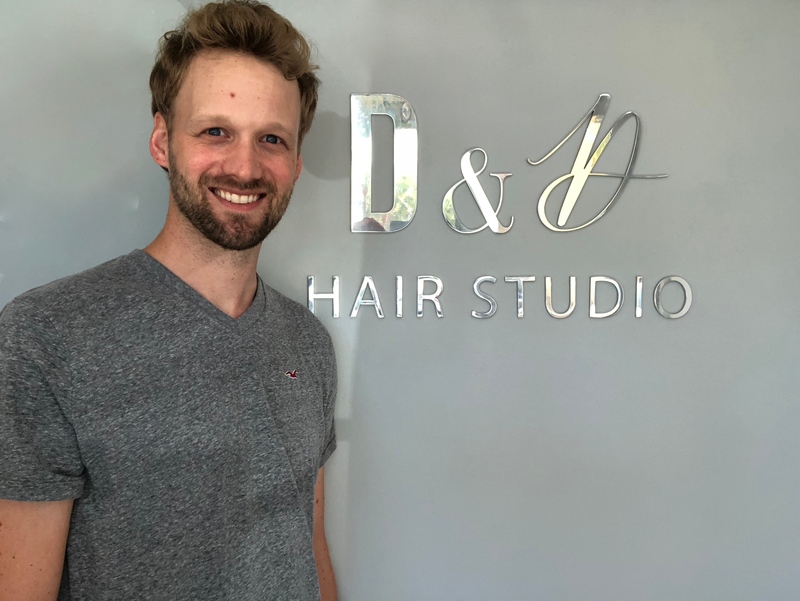 With over 15 years of experience, Ryan has been a dynamic men’s stylist at some of the finest salons and luxury barber shops from Miami to the Palm beaches. He is adept in today’s edgy styles as well as the polished classic looks. Ryan’s discerning clientele is comprised of business executives and celebrities, including director, producer, actor Spike Lee, five time Mr. Olympia Flex Lewis and former Yankee baseball star Paul O’Neill. Always aspiring to be the best and most proficient at his craft, Ryan’s desire is to make his clients feel “Dapper”. Being a barber isn't just about cutting hair, it’s also about being courteous to your clients, making good conversation and personal connections amongst many other things. Whether you want a sharp skin fade, a professional look , or to change your look entirely Brad is your Barber. He provides the highest quality of service and detail as well as the most relaxing shave experience. Mindi has been with our team from the beginning, and is a vital part of our team, ensuring organization and order. As the Front Desk Coordinator, she is always smiling and taking care of our clients. My passion is to not only help people look beautiful but to also feel beautiful!” Tiffany has over 5 years of experience in which she has developed and honed her craft in the hair industry. 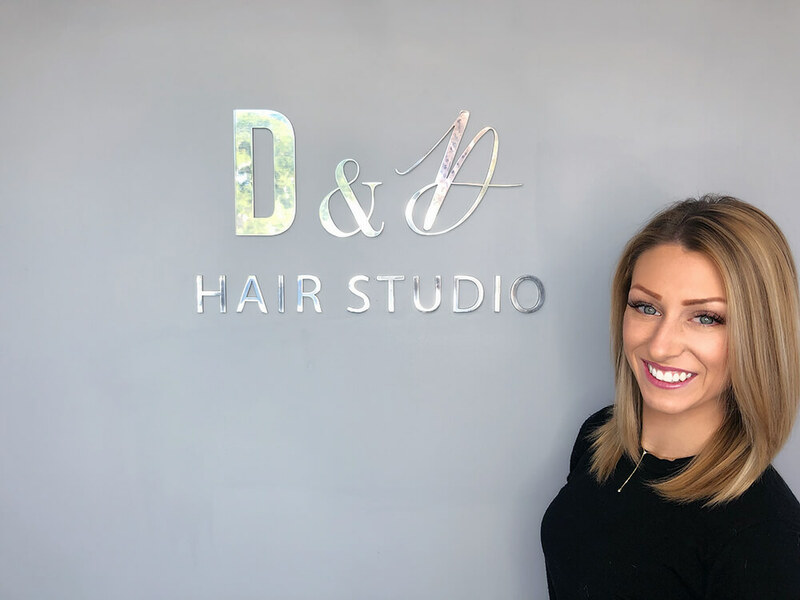 Her specialty is in blondes and balayage but is proficient in a variety of women and men’s services from funky to soft and polished, color, cuts and styles. She is confident in her ability to help her clients achieve their hair goals! Victoria Manzo is 22 years old and has been working in the salon industry since she was 18. Her greatest love is hair. She has a continuous passion for the salon industry, especially color techniques. Nothing makes her feel better than when a clients face lights up after loving what she did to their hair. Victoria takes what she does very seriously because client satisfaction is always key when sitting In her chair. 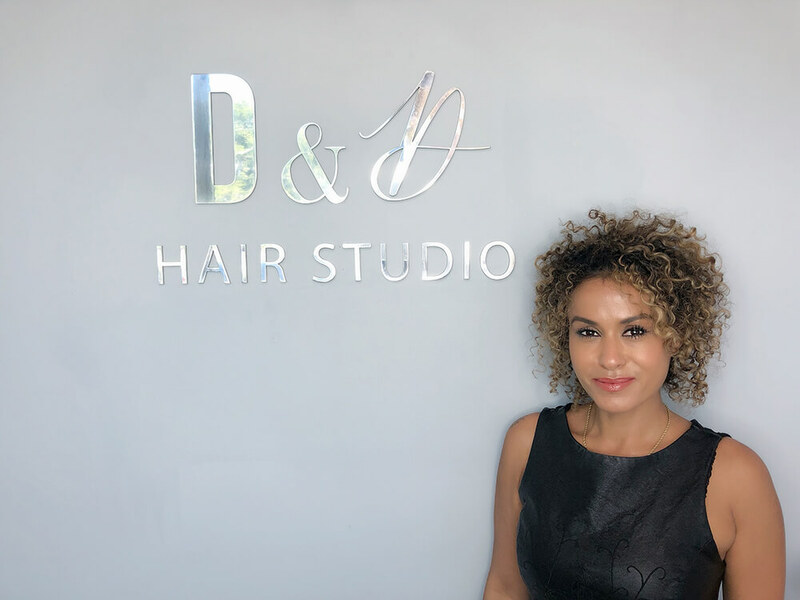 Jennie, an Orlando, Florida native, is an established Boca Raton stylist that we are happy to add to our team, with 15+ years of experience in the industry. Jennie is a well rounded stylist with expert skills in all area of hair care. She specializes in color formulations, blonding techniques, Balayage, color corrections and keratin treatments. She has expert experience with all types and textures of hair. Jennie’s personal mission as a hair stylist is to give her clients the ultimate experience with cuts, color and hair care. She makes lasting connections with her clients by understanding and producing customized looks to suit their individual styles. I am a very enthusiastic, creative, and motivated cosmetologist excited to share my talent the beauty industry with the people around me. From updo’s, makeup, color to mens cut and extensions. I am a very versatile stylist who knows what the needs are with every hair type from baby fine to thick and curly. I am always ready for any challenge thrown my way as it's all worth it at the end of the day just to see a bright smile on the faces of all my beautiful guests! Gilberto has been a part of our team since we opened our doors in 2014. 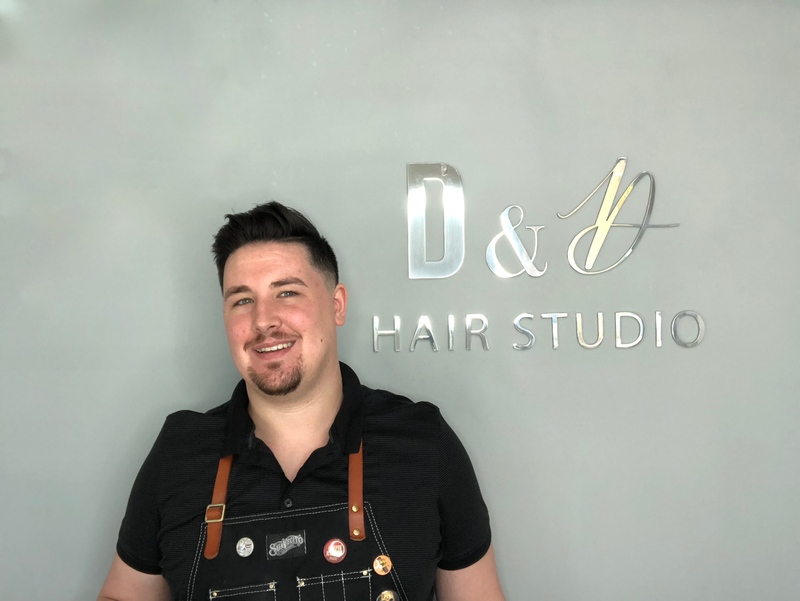 He received his cosmetology license in 2014 and has been styling hair at the Blow Dry Bar since. He has years of customer service and restaurant management experience and truly listens to his clients. Gilberto delivers exceptional work, and every client that sits in his chair will feel pampered and gorgeous. Adam is an essential part of our team. He has a lot of experience with salon education and has a passion for learning. With over 10 years experience in the salon industry, he specializes in cuts, color and Great Lengths extensions. Erica is from Queens, NY and has now been living in Boca Raton for many years. She has been passionately involved in the skin care industry as a licensed esthetician and we are so happy to now have her as our Lash Technician. With years of experience, Erica can provide a classic lash look to a volume lash look with 3D-6D lashes. She makes all of her clients so comfortable with her smile, gentle touch and attention to detail so everyone leaves feeling pampered and excited about their beautiful new look!